No matter what make or model your vehicle might be, it needs to be equipped with healthy tires in order to perform effectively. 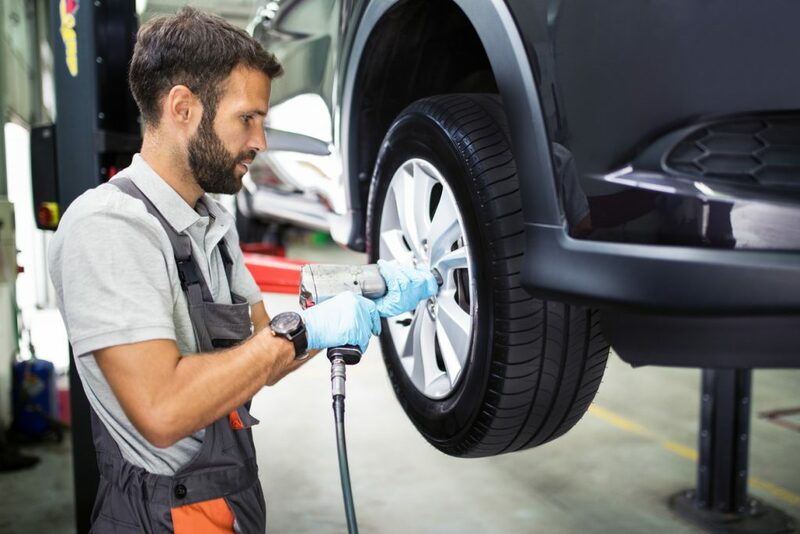 As such, keeping your tires in good shape should be a big part of your vehicle’s maintenance plan and having a tire rotation regularly should be a cornerstone of that plan. If you have any questions about tire rotation or anything else relating to your vehicle’s health, be sure to give us a call at 303-344-4670. Our ASE-certified technicians are dedicated to keeping you safely on the Aurora roads year-round!